This is crazy talk. Denmark has been recreated in Minecraft. All of it, in 1:1. Eh? Originally released by Infocom in 1984, the BBC have updated their previous version of the text adventure, playable to all online. 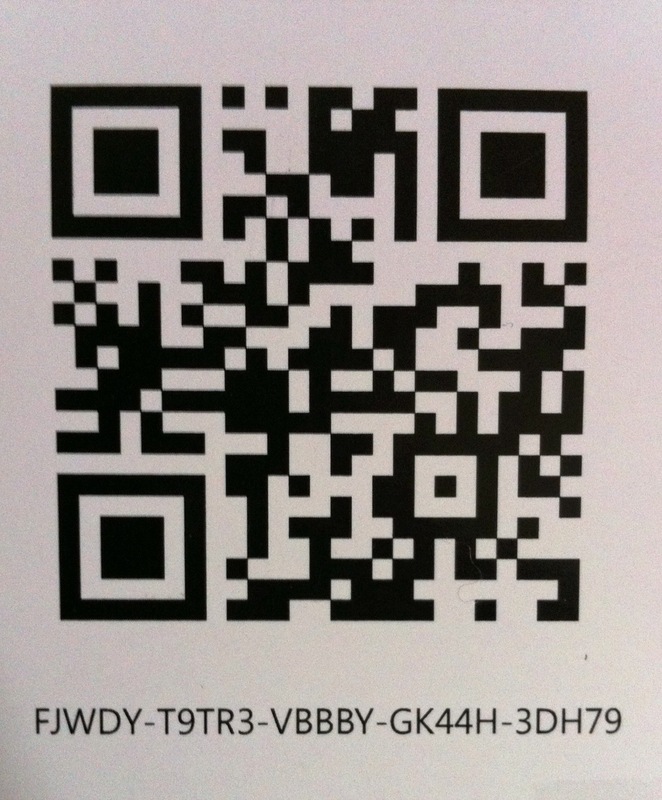 Scan the QR, or enter the code on Xbox.com. First come, first serve! As previously discussed, I like free things, and here’s a cracker. Blizzard’s ‘Hearthstone: Heroes of Warcraft’ is now available over at Battle Net. If you like board games, card games, video games or CCGs, you really should at least check it out. This game really is something else. 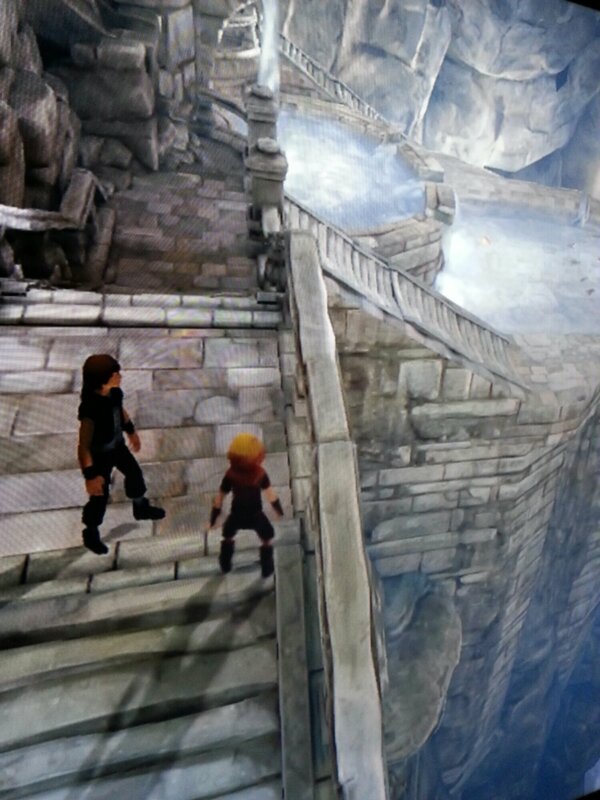 I picked it up from XBLA a couple of weeks back for less than £4. If you can, you should really try it out. Having tried the Oculus Rift out at Eurogamer Expo a couple of weeks back, I can completely relate to this chap’s reactions. I’m not particularly scared of heights. He really is. Well, this is a bit of a classic. Don’t mind if I do. Humble Bundle does it again! Pay more than the average for Humble Bundle 9 (which, at the moment, is $3.77) and you get FTL: Faster Than Light and Fez in addition to the four games – one of which is Mark of the Ninja. It’s insane I tell you. Even if you’re not that much of a gamer, these are games that almost transcend the hobby. Hello Cart Life lovers. I gave this a whirl earlier on and can confidentially say that it captures the spirit of the aforementioned, but is actually a little more fun to play. There is even some colour. 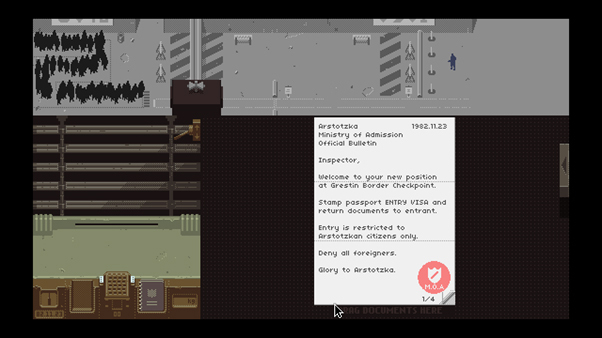 The game involves checking people’s documentation in order to determine whether or not you should let them into your (fictional) country. This becomes increasingly more complicated as the political situation in the region changes. There’s even a bit of humour thrown in.